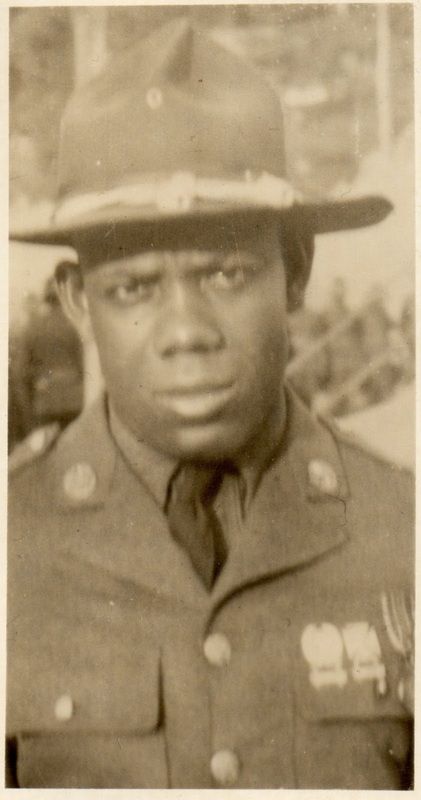 My grandfather Harold O. Murrell in his National Guard uniform. 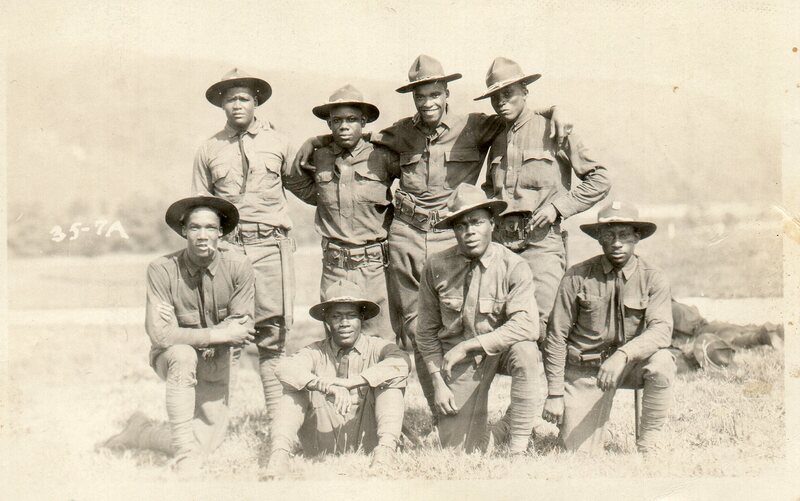 My grandpa is standing in the back row, the second from the left. I came across my paternal grandfather's New York National Guard Enlistment Card recently on Ancestry.com. I knew he had served in the National Guard from what my father had told me. About a year ago he shared these pictures with me of his dad in uniform. Two of these photos were featured on this blog before in the posts, My Grandpa, Harold Murrell--Part three and Wordless Wednesday: Pictures of My Grandpa --Harold Murrell. The first picture above I had forgotten I had. I thought it would be good to feature them here together. Source Information: Ancestry.com. 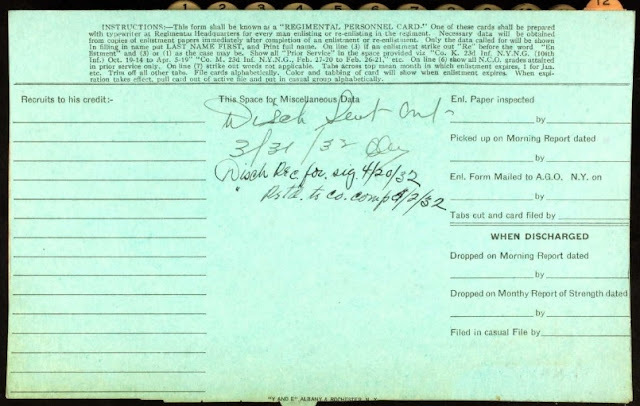 New York, U.S. National Guard Enlistment Cards, 1923-1947 [database on-line]. Provo, UT, USA: Ancestry.com Operations, Inc., 2013. Original data: New York State National Guard. National Guard Enlistment Cards, 1923–1940. New York State Military Museum, Saratoga Springs, New York. 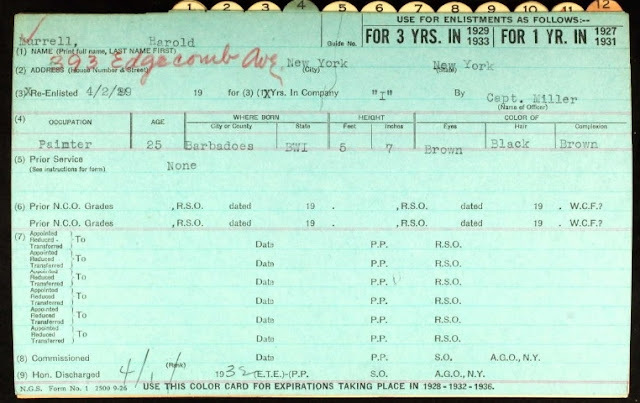 My paternal grandfather, Harold Murrell, served in Company I under a Captain Miller. I think this is pretty cool since he had only just arrived in the U.S. on September 29, 1927. 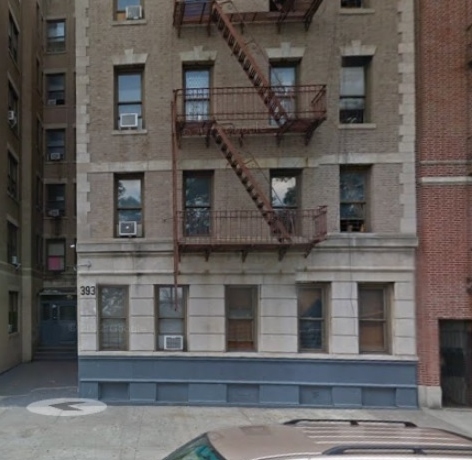 The most important thing I learned from this was his address. 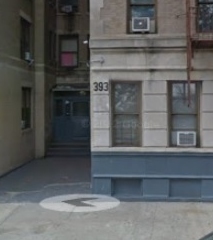 393 Edgecomb Ave., New York, New York. This is where Google Maps comes in handy. What wonderful pictures! Were they handed down to you? 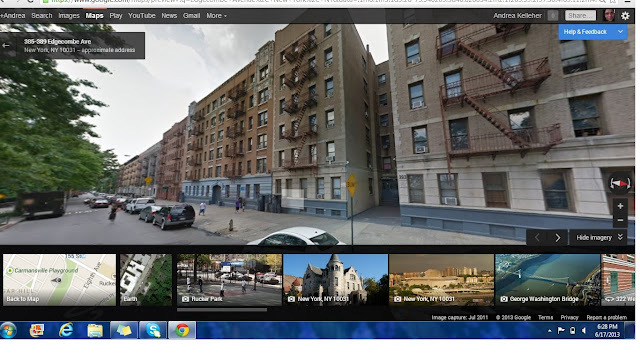 My grandmother lived on Edgecombe in New York...better known as Sugar Hill during this time. Wow! Thanks for reading. Yes small world indeed. Do you have any ties to Barbados? Great photos! esp. the one of the group cold chillin'!LOL! Love it! Have you traced your Barbadoes roots yet? Hey Rachel! Thanks for your compliments on the photos. Yes they were chillin' weren't they! I have done some research on my grandfather's family but have only been able to go back so far. I think I will share some of that in the coming months. Awesome post and those photos are great! It's amazing how close you can get to the buildings with those Google Maps -- that's a good series of pictures. Your grandfather was fortunate to be in the National Guard in between WWI and WWII. Were other people he knew leaving Barbados at that time. I really like the variety of the pictures . . . he looks stern in the first one and suave in the second one. In the last photo the entire group is trying to look cool . . . and succeeding! Hi Mariann, Yes a lot of people were leaving Barbados because there simply was no work. Some left to go to South American. Others went to Canada and the U.S.